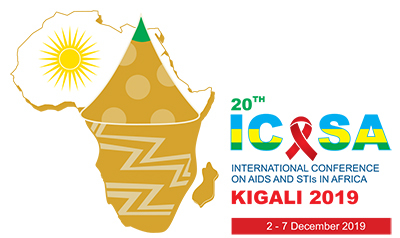 As the ICASA 2019 abstract submission deadline fast approaches, the ICASA 2019 Scientific Programme Committee kindly invites you to be one of its prominent reviewers for the 20th edition of the International Conference on AIDS & STIs in Africa (ICASA 2019). Reviewing abstracts is a crucial part of the Scientific Programme of the conference, and your contribution will be much appreciated. As an Abstract Reviewer you will have the chance to experience and contribute to the quality of the scientific content to be presented at the conference. The review process shall address the 5 abstracts categories. Reviewers will evaluate the abstracts using a simple scoring system. The ICASA Secretariat requires that prospective abstract reviewers should have an experience of reviewing abstracts for a minimum of 3 conferences. 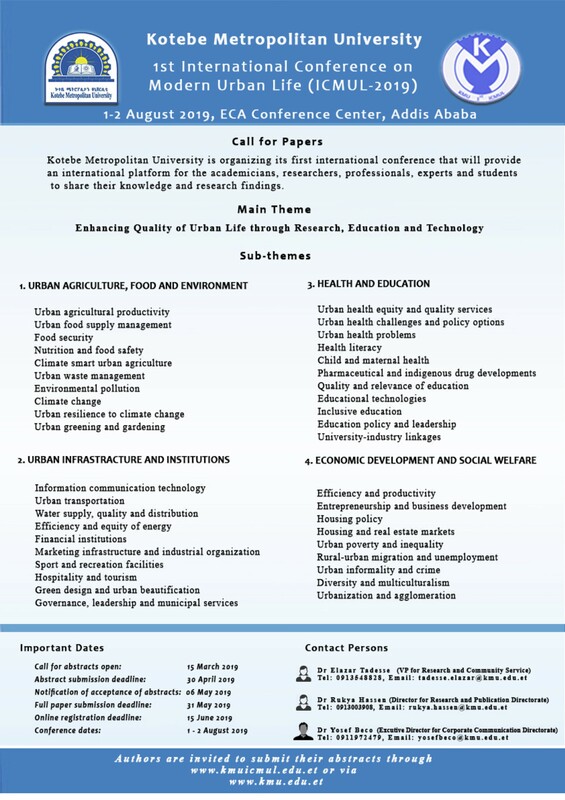 The deadline for registration is 30th July, 2019.
submission for its 1st International Conference on Modern Urban Life 2019. 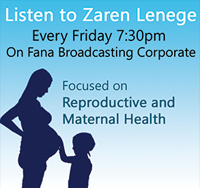 Main Theme is: Enhancing Quality of Urban Life through Research, Education and Technology.